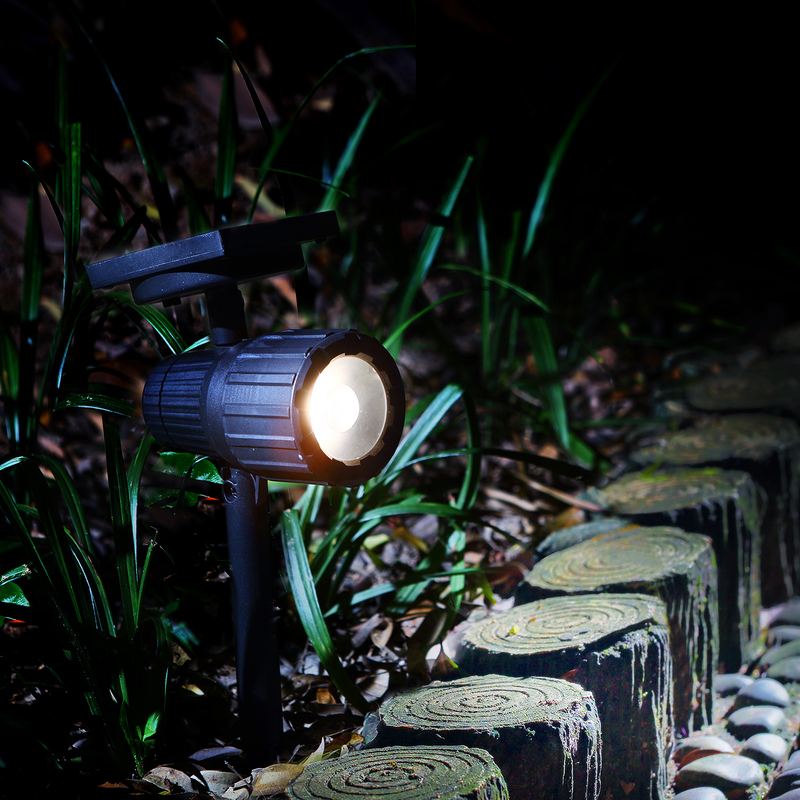 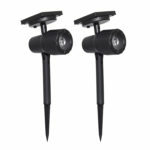 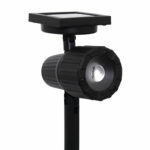 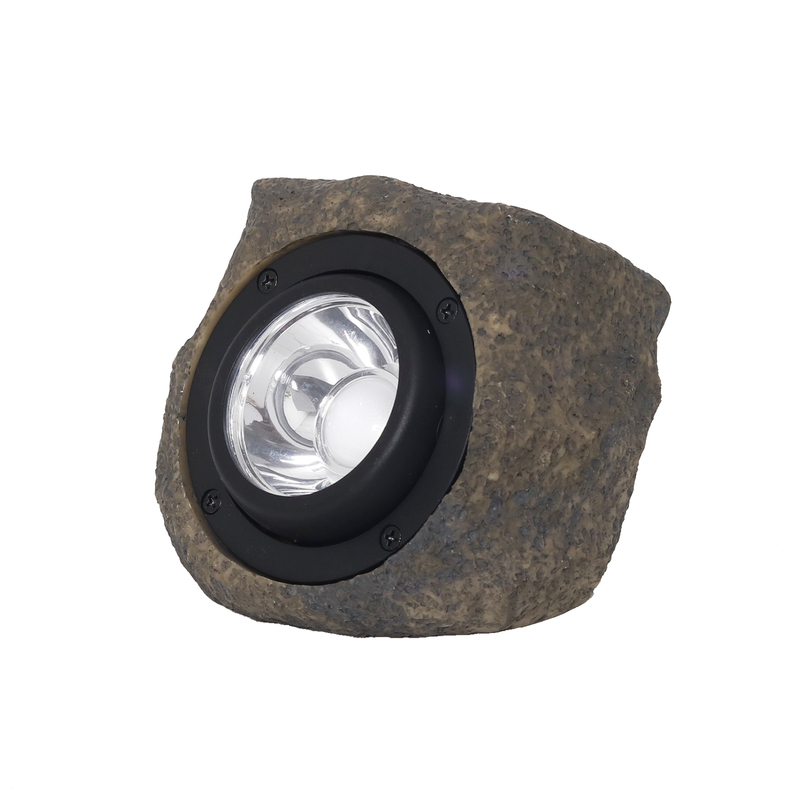 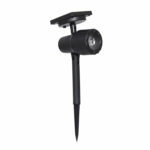 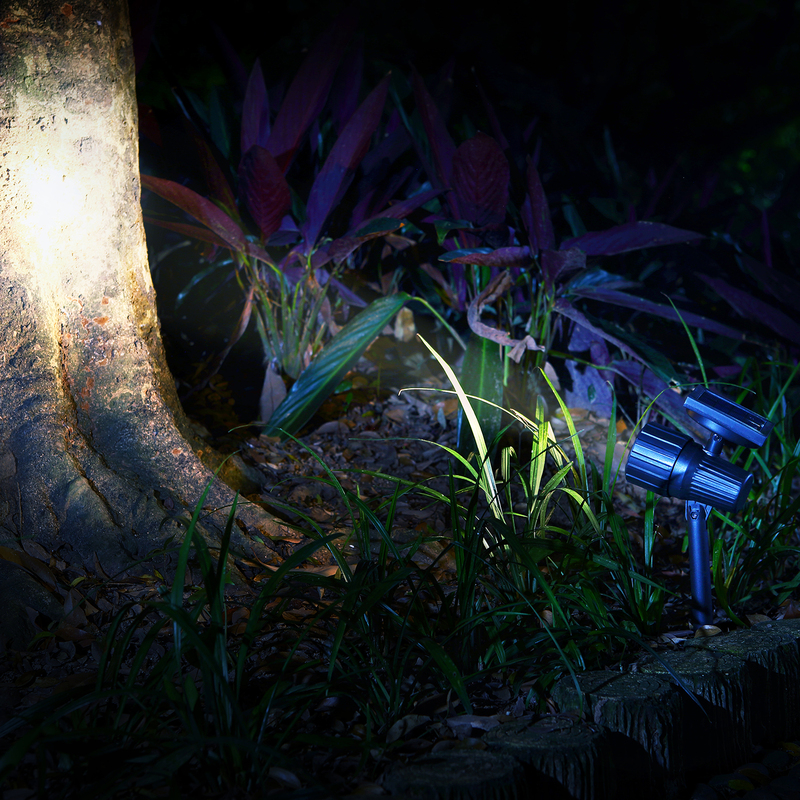 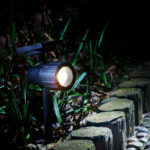 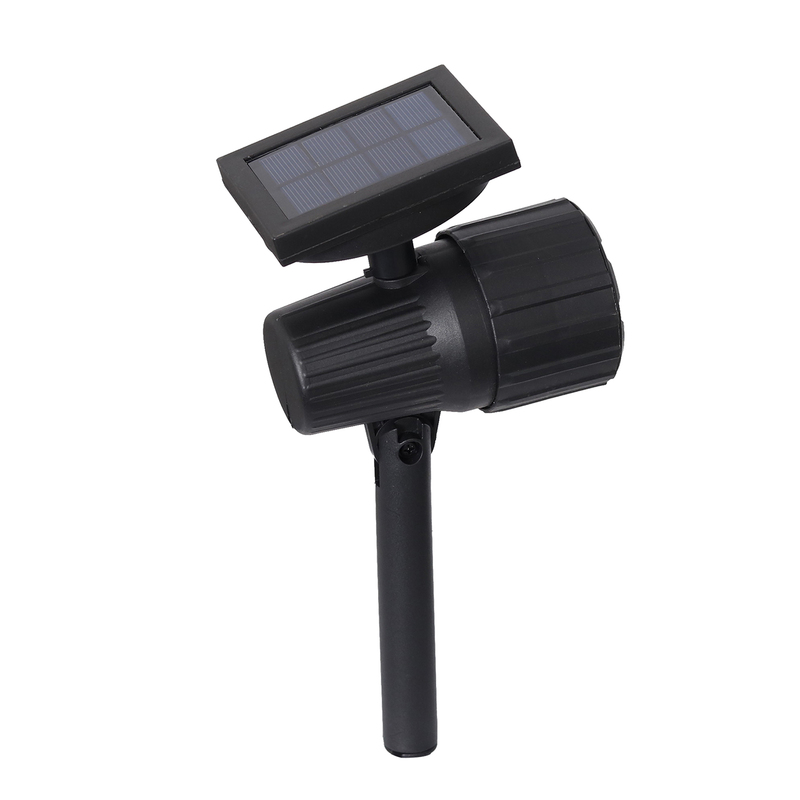 This 20 lumen solar powered spotlight gives you full control of the light beam. 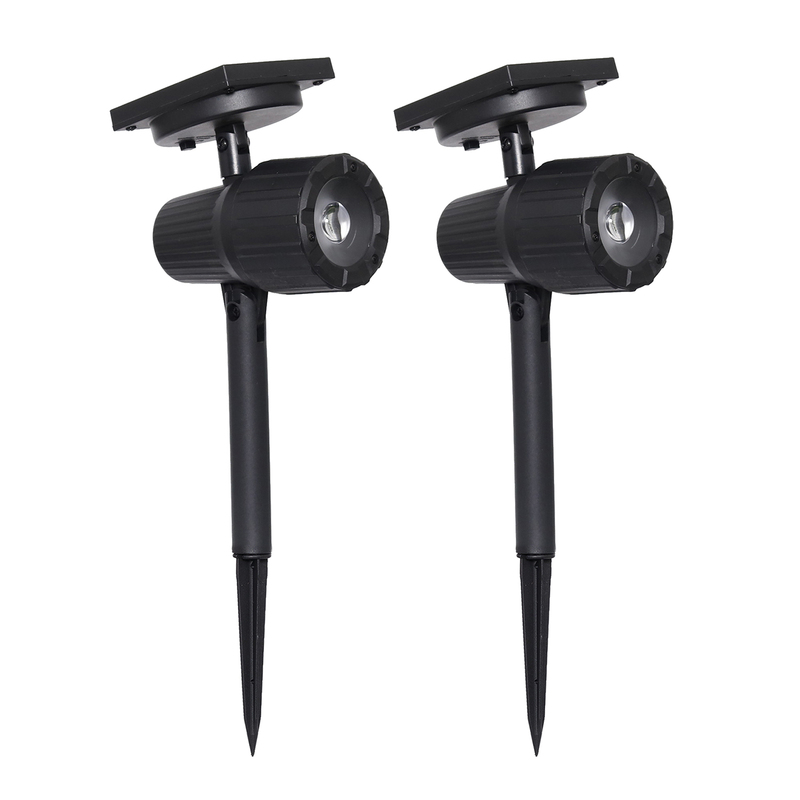 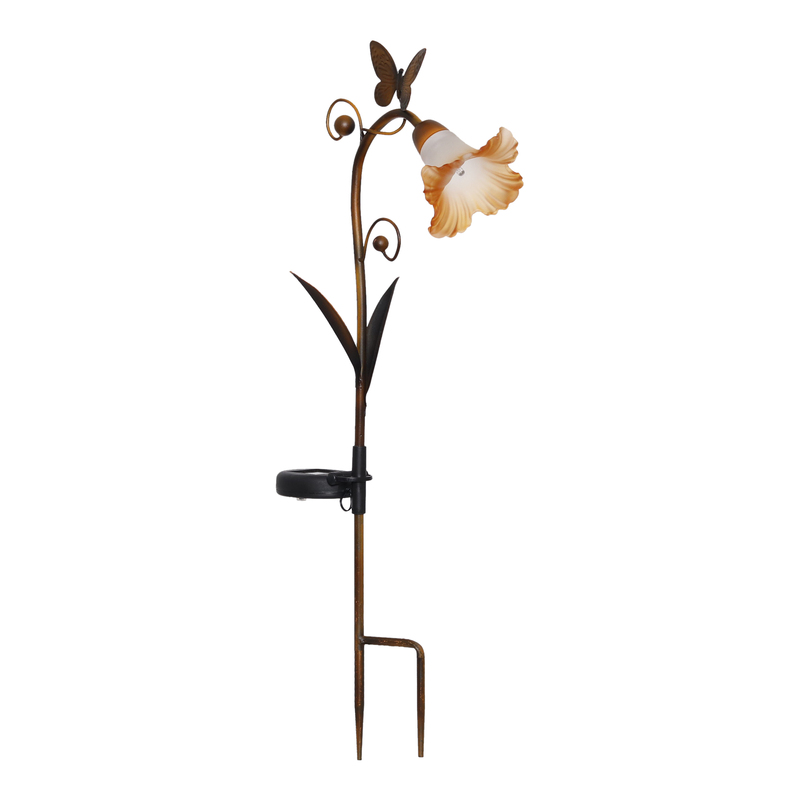 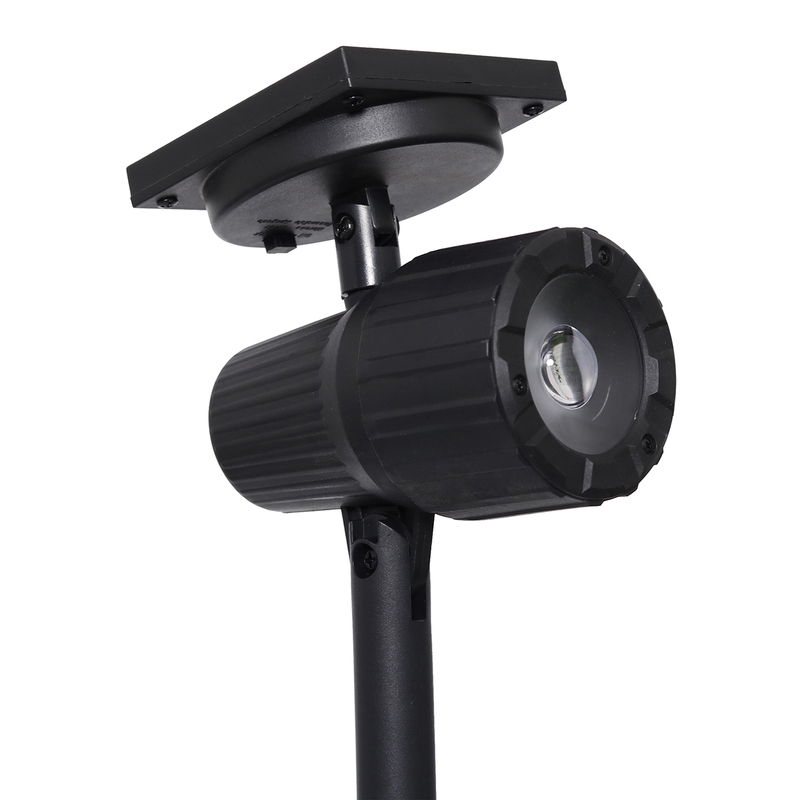 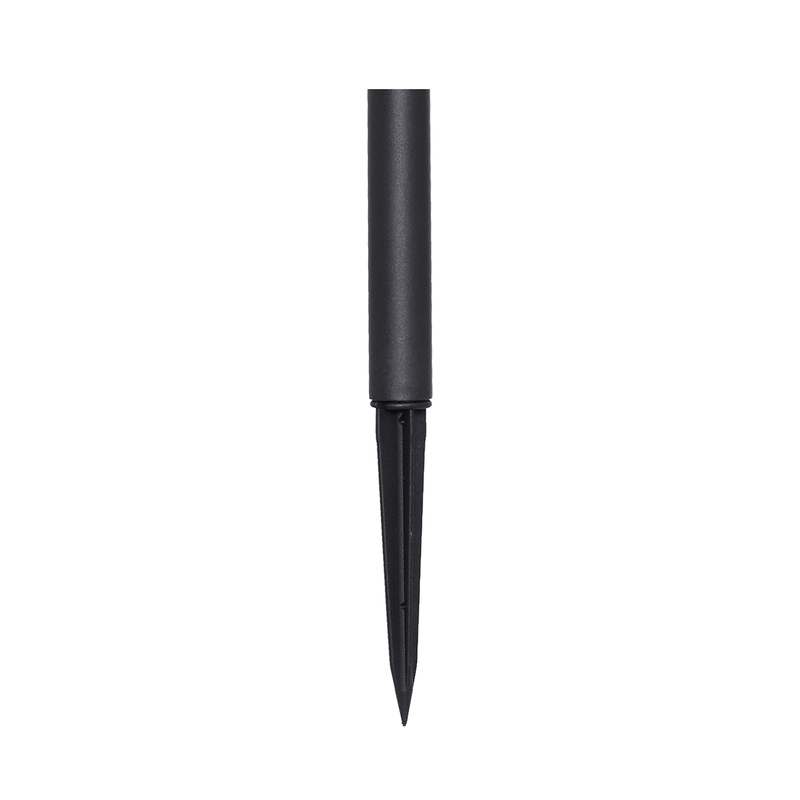 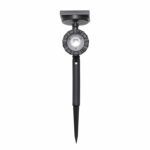 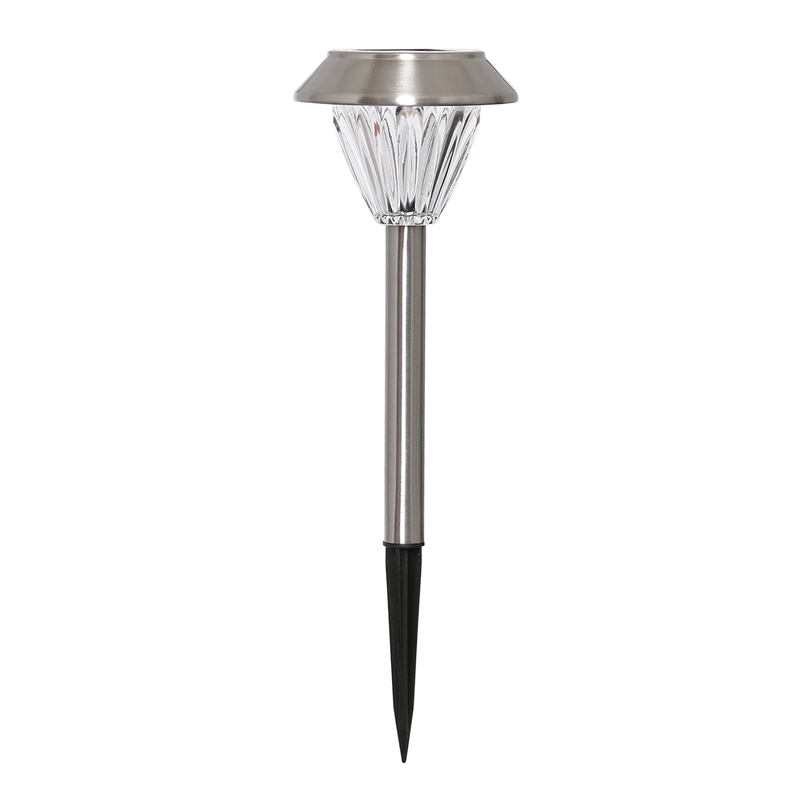 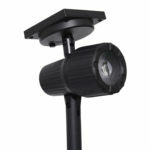 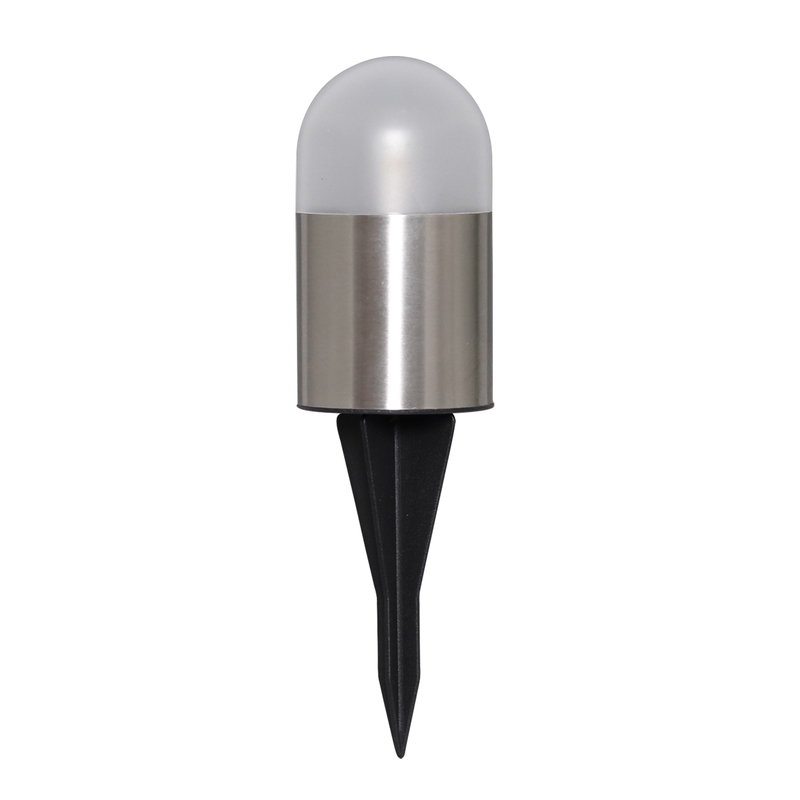 By rotating the adjustable lamp head from 10° to 60° you can create a narrow light beam or a wide flood light. Durable plastic construction and rechargeable battery included. 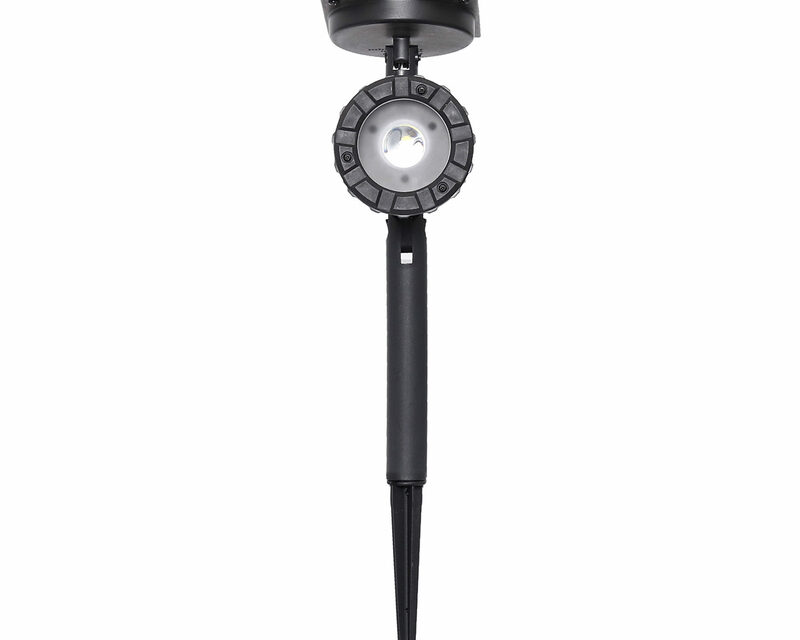 Uplight your home with 20 lumens of bright, dependable light.